To prevent bias, we have created a scholarship committee consisting of 7 diverse, successful business-people who will review and vote on all scholarships rewarded by our educational foundation. After placing your name and date in the header and adding a title, start with an introduction, making sure to include why you need this scholarship, how it will affect you, and what traits you have that will allow you to be successful in your education and future career. 1. Who or what inspires you? Why? 2. What book(s) have deeply affected you? Why? 3. Describe something you have done in your community that made a difference in the last year. The Catherine “Cass” Doyle Service Scholarship - Scholarship Awarded! 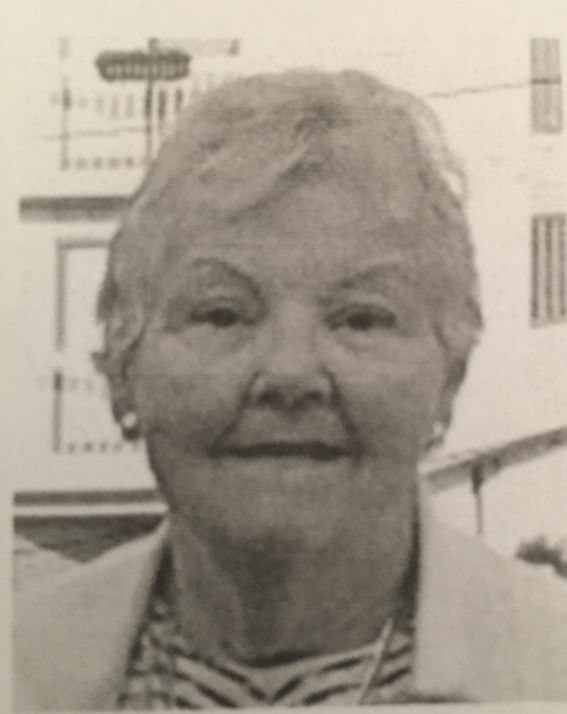 Catherine “Cass” Doyle was a longtime devoted parishioner of St. Denis Church. Cass loved her grandchildren and the Jersey shore. A shining light, she delighted, and delighted in, her many friends. She embraced all she met with an open heart and a welcoming soul. Wife for 60 years, mother of 7, grandmother of 20 and a great-grandmother, Cass passed away on August 20, 2018 and will be sorely missed. This $500.00 scholarship is available to any student who is studying a field of service (social work, nursing, etc.). To apply, please email an essay, along with proof of current enrollment in classes and recent employment status (without divulging secure information) to james.robinson@jhrobby.com and tim.kincade@jhrobby.com . Phil served four years as a Navy Corpsmen from 1968 to 1972 during the Vietnam War on board the Aircraft Carrier, the America. After his honorable service in the Navy, Phil returned home to Georgia where he successfully completed the first paramedic program at Dekalb Community College and went on to work at Grady Memorial Hospital as a Paramedic and Supervisor for the ambulance department. After his ten-year employment at Grady Memorial, Phil then went on to work for the City of East Point in the 911/Communications Department, eventually becoming the Director of Communications, retiring in 2005. After a brief period of retirement, he found he was not ready for retirement and worked with the Cobb County Government Public Safety Department as a Crime Analyst until his second retirement in 2015. 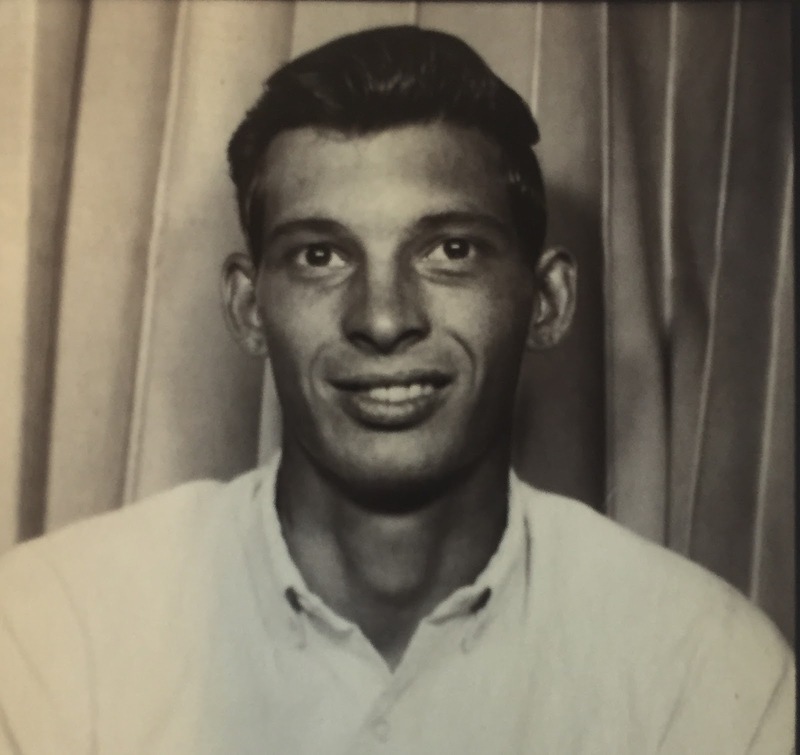 He was known as an avid Georgia Bulldog football fan and enjoyed photography, fishing and collecting vintage cars and trains. Phil passed away on September 3, 2018, leaving behind a wife of 37 years, 3 children and 7 grandchildren. This $500.00 scholarship is available to any student who is a member of their university fishing team in the state of Georgia. To apply, please email an essay, along with proof of current enrollment in classes and your most recent pay stub (without divulging secure information) to james.robinson@jhrobby.com and tim.kincade@jhrobby.com. Thank you to all who have donated to date. My heart is full of gratitude for your kindness and generosity in such a very short period of time. We look forward to sharing both your and our contributions to serve those in the community who are working so hard to help themselves and their families by furthering their education. To keep you in the loop, we have reached out to multiple local colleges to spread the word about our efforts, as well as scheduling a meeting with the President of The Georgia Center for Nonprofits. Other than getting our website updated, we’ve completed all of the required ancillary tasks to date, as communicated in recent posts. We’ve created a scholarship committee and will soon be posting available scholarships for students to apply for, along with directions as to how to do so. Our EIN number is 83-1813672 for your tax purposes (we are a 501(c)(3) tax exempt organization). While our goal is $500 scholarships, we will accept smaller contributions which will grow with other donations towards scholarships, as well as paying various fees associated with managing the foundation, such as PayPal fees, ongoing filings, etc. As stated, we are working for free this year and our goal is to automate the foundation as much as possible to ensure transparency and that the absolute maximum of monies donated get to the hard-working students needing it. All startup costs have been paid out of pocket by our two board members and we will also pay all PayPal fees to ensure all donations go directly to students. ** As a side note, there are only two board members and we wrote into our by-laws that we will receive no compensation this year as we determine how much work is involved in running the foundation. To prove our commitment, we funded the initial fees, wrote up the articles of incorporation and by-laws, filed the necessary paperwork and created the website to become an official 501(c)(3) tax exempt corporation. We also previously provided four $500 scholarships out of pocket as we were formulating the idea for this nonprofit.